When it comes to this Ben 10 GN, I really enjoyed it! Fast-paced and well told, this story really made me think I was watching it on TV. He’s got superpowers, he’s no ordinary kid—He’s Ben 10! That’s one of the lines from the original theme song from Ben 10 way back when it first aired on Cartoon Network. 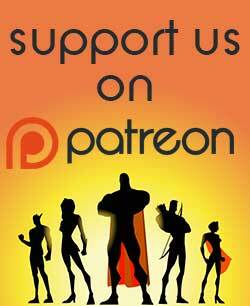 The reboot of this series returns Ben to his roots, and this original graphic novel is true to the new incarnation. 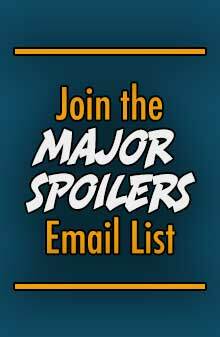 SOLICITATION: While camping, Ben uses one of his alien forms to play a prank on some Bigfoot enthusiasts and accidentally stumbles on what he, Gwen and Max believe to be the real Bigfoot. Ben Tennyson isn’t your average 10-year-old…he’s also the wielder of the Omnitrix, an alien device that allows Ben to shift into 10 different alien forms from around the galaxy. Together with his cousin Gwen and his Grandpa Max, they protect the world from alien incursions. When Grandpa Max takes Ben and Gwen on a camping trip away from alien shenanigans, Ben has the bright idea to prank some Bigfoot enthusiasts with one of his alien forms. Little do they know, the real Bigfoot might be just around the corner… Join Rainbow Award-winning writer C.B. Lee (Not Your Sidekick) and up-and-coming artist Lidan Chen in the first installment of original graphic novels based on Cartoon Network’s hit Ben 10 series. This new series of original graphic novels is intended to tap into Ben’s popularity, particularly with younger readers. Boy, do we need THAT in today’s comics industry! The premise of this tale is a familiar one—Ben and his sister Gwen and Uncle Max are camping out in the woods as Max attempts to get the kids to cool down after a busy week of heroing. Instead, Ben gets bored and Gwen longs for city life. In those ways, they’re very similar to today’s kids who would rather stick their heads into videogames or other devices and/or subjects. Things take a turn when Ben discovers some of the folks camping nearby are searching for Bigfoot. Ben decides to “prank” everyone by making look like they’re finally finding genuine tracks of the big guy. Imagine his surprise when it looks like they’re around the real thing! One of the staples of Ben 10 is that, as a younger kid, Ben still has a lot to learn. He thinks it’s great fun to make these “crazy” adults think they’ve found Bigfoot, never realizing he may actually crush their dreams. What often happens in these stories does take place—Ben apologizing for being inconsiderate of the feelings of others. Hopefully, younger readers will learn from Ben’s mistakes. Another staple is that Gwen is the more strategic thinker of the two siblings. Again, she’s the one who has to figure out the best way to proceed. Again, this is educational to young boys who may think their sisters aren’t all that valuable when, in fact, they are. Uncle Max is always long to make sure things don’t get too far out of hand. Max is the adult in the room, making sure Ben does the appropriate thing while serving up odd-smelling and tasting chili. I guess that’s how kids Ben’s and Gwen’s age look at those weird adults! The pacing is quick with occasional stops for information exposition, but things never really slow down for long, much like the show. The characters are also consistent with the program, and that makes this the perfect companion for kids (and adults, by the way) to fill in the gaps between new episodes. With comics that are based on TV shows or movies, matching the likenesses of the main characters is critical. The artwork in this first in a series of graphic novels does an excellent job of that, making many of the panels look like stills from the series. Nice job! I also liked the way things happened, particularly during the action sequences. Things happened quickly and clearly, making the book a fast read, but in a good way. 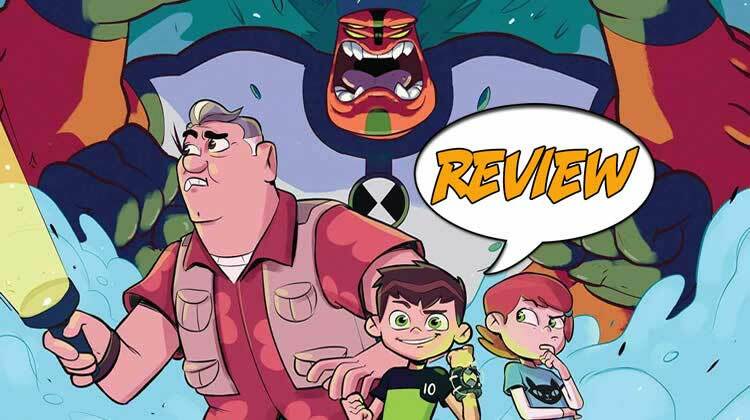 BOTTOM LINE: More ‘Ben 10’ GN’s, Please! 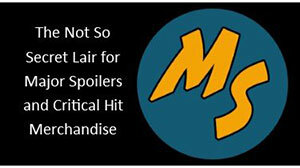 The second is that some fans want any version of a show they enjoy they can get their hands on. I guess I fall into this latter category, especially when the stories are well done and the book is consistent with much of what happens on the viewscreen. 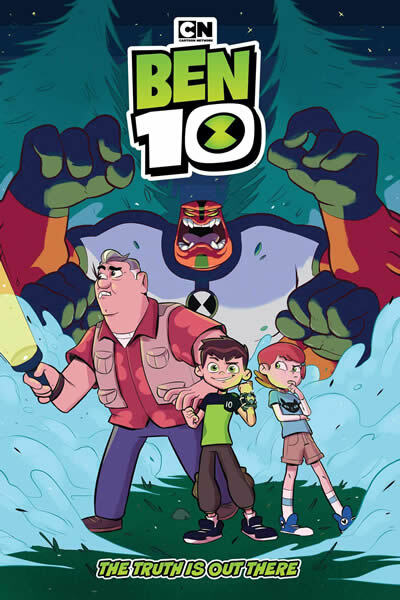 When it comes to this Ben 10 GN, I really enjoyed it! Fast-paced and well told, this story really made me think I was watching it on TV. Not every GN can do that! I wasn’t able to see how often these books will come out, but I’m already looking forward to the next one! If they can keep this level of quality up, I’m going to be on board for every GN! If you like Ben 10, regardless of which version you’ve seen, I recommend you find this book as well!